We are a group of community volunteers from Chennai collecting funds for farmers of Tamil Nadu with Devi Trust as ground partners for implementation. We have felt the pain and have seen the tears of poor souls. 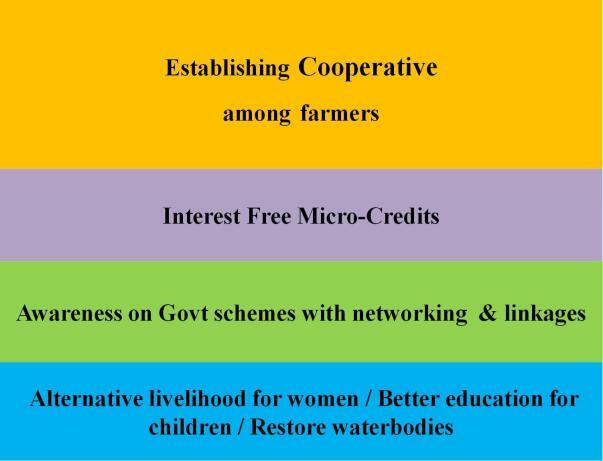 Devi trust was started in 2015 working primarily for farmer related issues and girl child education. In this project, they are our ground partners for implementation. Inadequate relief fund from the government. So the Big question-What we can do? 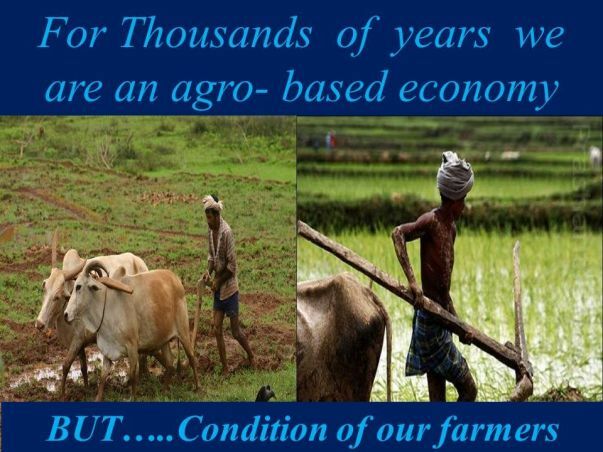 This project is a humble attempt to collectively do something for our farmers in Tamilnadu. How do we raise 20 lakhs? 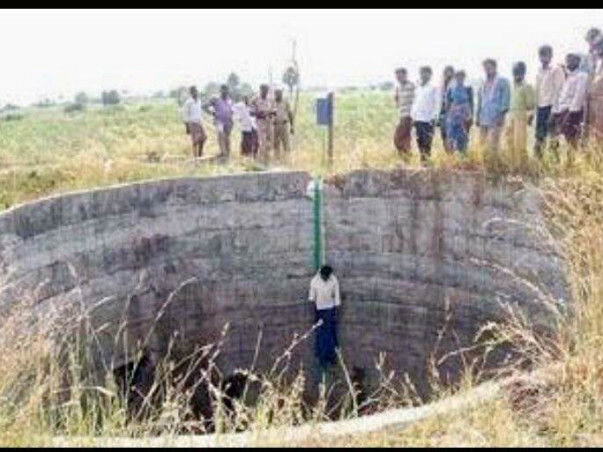 ▌▌▌▌▌1000 People could donate 2000 Rupees each. 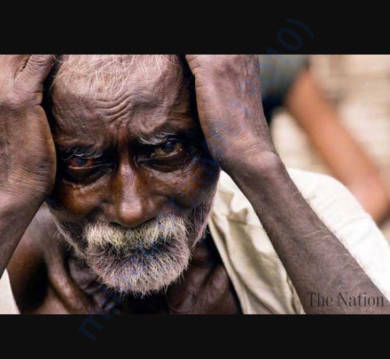 ▌▌▌Or 200 people could donate 10000 Rupees each. 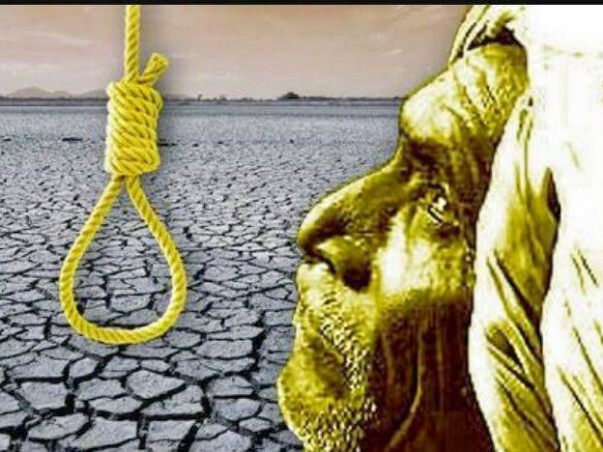 How will be the farmer suicide families be identified? Ans: Our partners on ground, Devi Foundation have conducted various field visits & have reached out to 100s of families. They will be providing the list of farmers and/or families whom we would be working with. 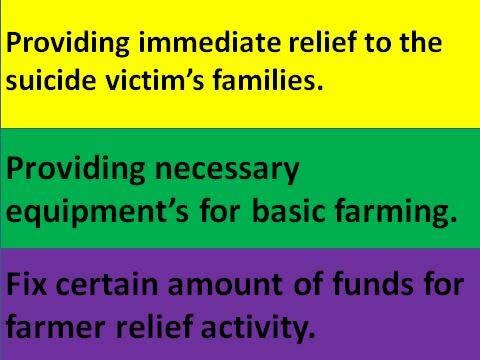 How would providing money to the families of the suicide victims, help in dealing with farming crisis? Ans: When the only bread winner of the family dies, the family is totally stranded. Moreover the procedures involved in getting the compensation are not tangible and involve lot of governmental hurdles. At this situation the family is pushed to further crisis. This money will be used to provide temporary relief to the family and will help them get some time to recover, heal and set things back on track. How the money will be disbursed? Ans: Devi trust is already preparing (almost 90% completed) the list of victim’s families and their immediate needs. 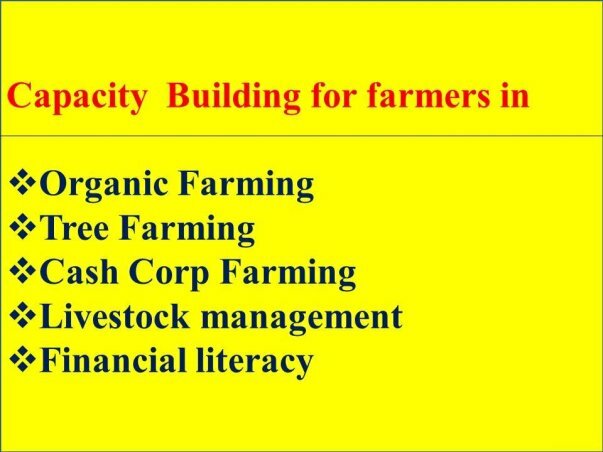 The money will be used to directly pay for the needs instead of giving money to the farmers. How do we know the money will be used for the purposed it’s intended for? Ans: The details of all the victims and the disbursement details will be published. We will also further provide frequent updates accordingly. Why do individuals need to help when the government is already there? Ans: There is a track record of 3.9 Lakh suicides since 2000. The government has lots of good intention & policies but only on paper. This initiative is to motivate the individuals to come forward and take up the responsibility to do something as a conscious citizen. 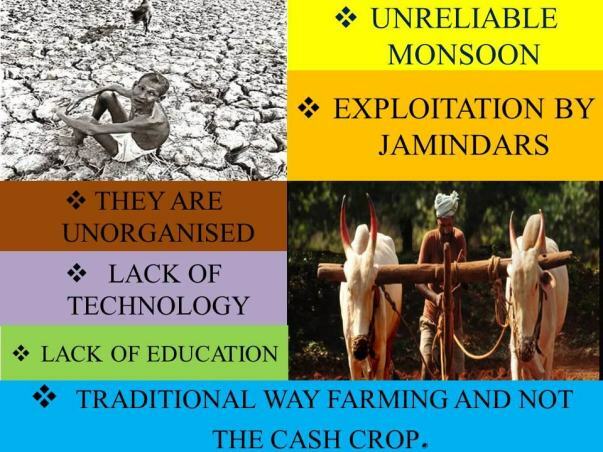 Is farming even a viable profession, does it even have a future? 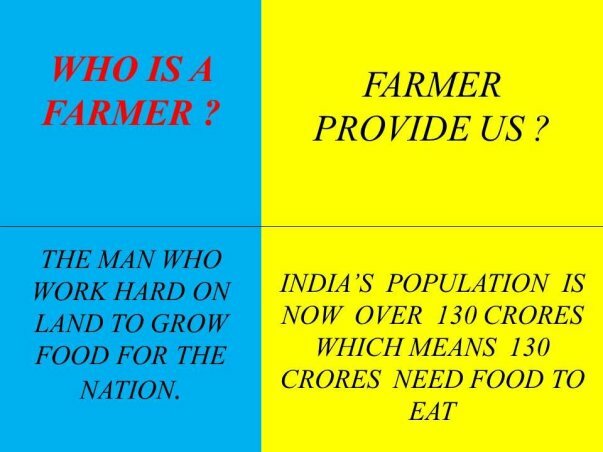 Ans: Million dollar question! In the hands of nature and government. LET'S MAKE A DIFFERENCE ! 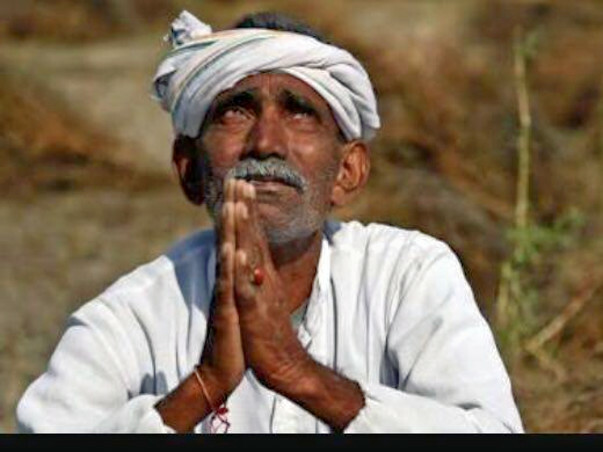 Poverty is not made by God, it's created by you and me when we don't share what we have -Teresa. Will contribute more next month.